The Mueller Russia Investigation: A Full Docket Of Developments Set For Friday News — big and small — on four different fronts of the Russia investigation is expected Friday. Paul Manafort, Michael Cohen and James Comey all have a role. Here's what to watch for. 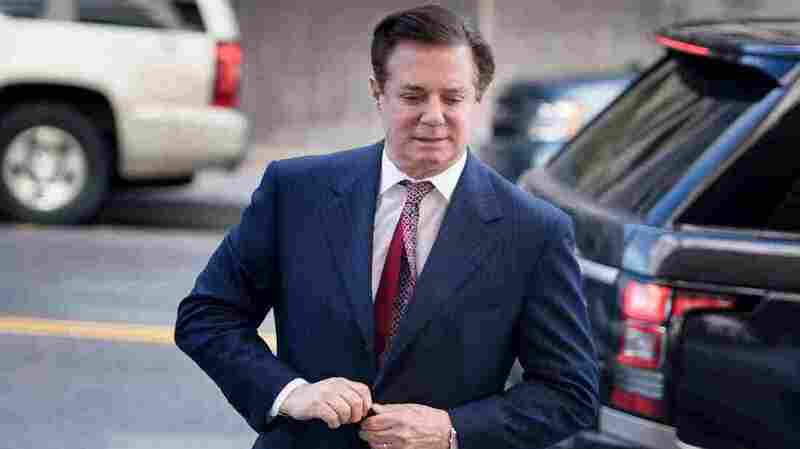 Friday is the deadline for the special counsel to submit to federal court in Washington, D.C., a document spelling out how former Trump campaign chairman Paul Manafort allegedly violated his plea agreement. 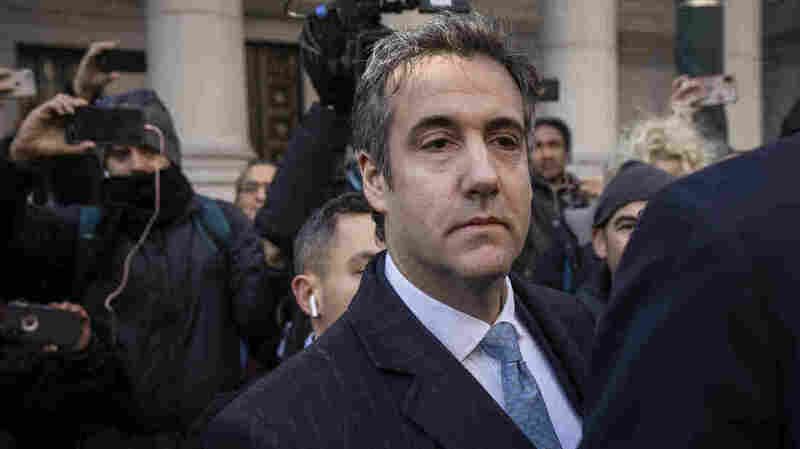 Michael Cohen, former personal attorney to President Trump, is scheduled to be sentenced Dec. 12 in New York by Judge William H. Pauley. 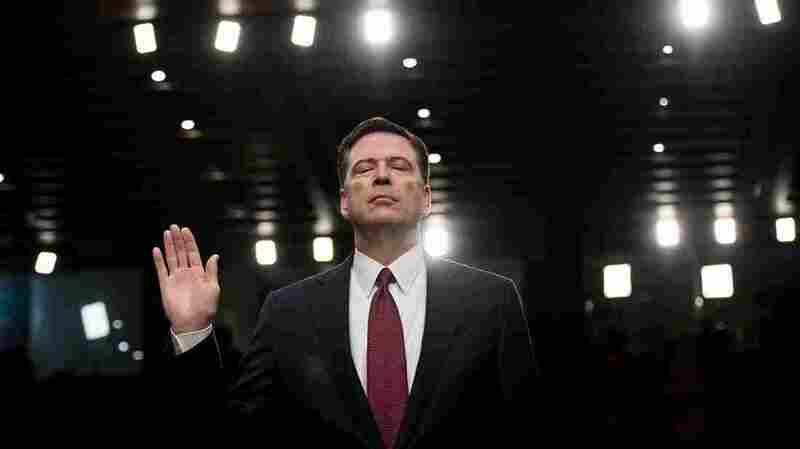 Ousted FBI Director James Comey is sworn in during a hearing before the Senate intelligence committee in June 2017. Comey had fought for an open hearing this month before the House Judiciary and Oversight committees.